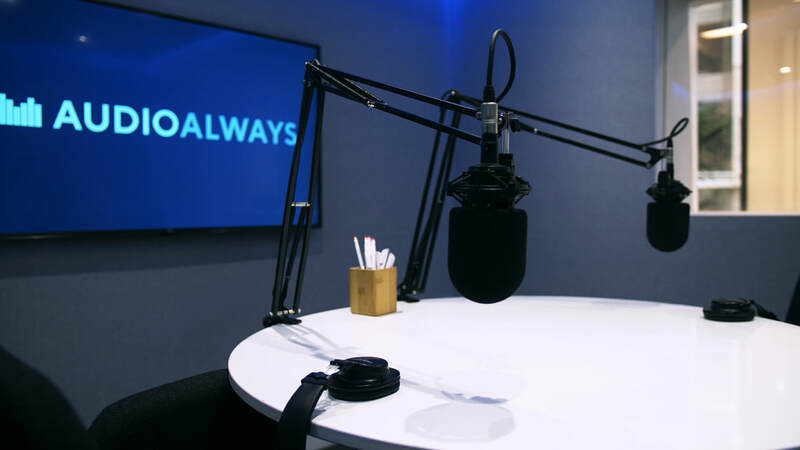 If you are looking to have radio interviews, a Radio PR campaign or your radio day broadcast from Manchester then you've come to the right place. 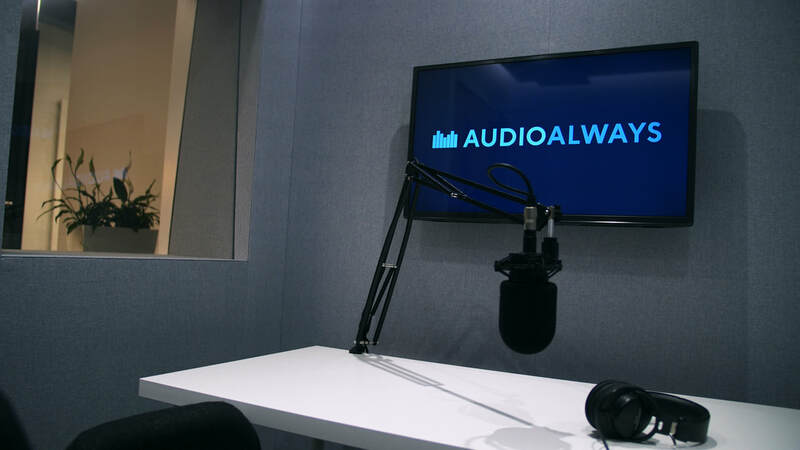 Through our 15 years of experience we have access to more than 6 ISDN audio studios in Manchester meaning we'll always be able to accommodate your campaign and spokesperson. To discuss a radio PR campaign from Manchester please get in contact. Our multipurpose broadcast quality facilities are designed for radio days, live contributions, interviews and voiceover sessions. We’re located at Tomorrow, opposite the MediaCityUK multistory car park only a short walk away from the main BBC and ITV buildings.